With nearly 79 million Americans currently taking at least one mind-altering psychiatric drug , it boggles the mind that a May 13, 2014 USA Today article titled, “The cost of not caring: Nowhere to go,” would argue that the nation is somehow suffering from a lack of mental health treatment. 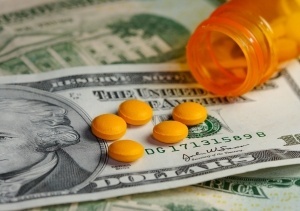 According to the article, “More than half a million Americans with serious mental illness are falling through the cracks of a system in tatters.” Based on the fact that one in four Americans is taking at least one psychiatric drug, it seems the psycho-pharmaceutical industry will not be satisfied until every American is under the influence of pharmacological “treatment”. Put another way, the current number of Americans taking psychiatric drugs is nearly the equivalent to the entire state populations—every man, woman and child—of California, Texas and New York. The article discusses the cost of mental health treatment and how the taxpayer funds are needed to support the increases. 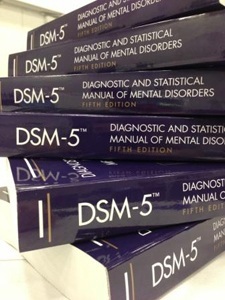 Of course the pharmaceutical-funded National Alliance on Mental Illness (NAMI) , an organization in which the late professor of psychiatry, Dr. Thomas Szasz, explained “NAMI represents the interests of mental patients the same way that the Ku Klux Klan represents the interests of black Americans,” always is available to champion mental health anything. But the real force behind the article is the push to increase mental health screening, which is part of Representative Tim Murphy’s (R-Pa) controversial legislation (H.R. 3717). The Helping Families in Mental Health Crisis Act of 2013, not only creates a new mental health czar, but it also increases spending for mental health training, screening, awareness campaigns and court-ordered treatment—up to a whopping $270 million a year. And this taxpayer mental health financial benevolence is expected without any data to support that even one psychiatric disorder is based in science. Worse still, nowhere in the article is mention made of the known serious adverse reactions to the psychiatric drugs  commonly used as treatment. Thomas Insel, director of the National Institute of Mental Health (NIMH), also throws his weight behind the push for increased spending for mental health treatment, contradicting his earlier admission that unlike real medical conditions, “…mental illness, unlike cancer or heart disease, is not a disease of aging.” This is true, but Insel fails to further inform the reader that not only is mental illness “not a disease of aging,” it is not a disease at all. Insel knows very well that there is no known biological/genetic cause for any psychiatric diagnosis. The NIMH website clearly identifies all the “major” mental illnesses and explains that scientists don’t know what causes any of the listed mental illnesses. 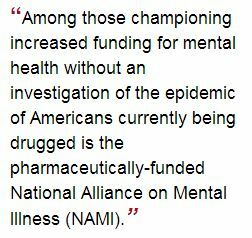 So why would Insel ask for more funding when there is no evidence that mental disorders are in fact medical illnesses, yet there are 286 drug regulatory agency warnings  on psychiatric drugs causing damaging and even life-threatening side effects? In none of the arguments for increased mental health, do any of those groups supporting increased mental health funding address the dangers of the psychiatric drugs currently being prescribed to millions. Another Harvard-trained psychiatrist, Dr. Joseph Glenmullen, co-authored a study published in the December 15, 2010, PLOS ONE, which identified 31 drugs that were disproportionately associated with violence . These drugs, accounting for 79% of all the violence cases reported to the FDA’s Adverse Event Reporting System, included 11 antidepressants, 6 sedative/hypnotics and 3 drugs for used for ADHD. Even the pharmaceutical companies that produce the psychiatric drugs used as treatment admit they have no idea how the drugs actually work in the brain nor what causes the alleged mental illness. 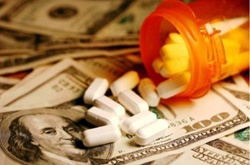 The pharmaceutical companies are, however, mandated to list all adverse reactions associated with the psychiatric drugs, including mania, psychosis, hallucinations, abnormal behavior, increased depression, suicidality and even homicidality to name a few. The question is not whether the nation’s suffering are receiving enough mental health “treatment,” but whether the mental health “treatment” they are receiving is harmful. Before investing more taxpayer dollars into more mental health treatment, it is time to conduct a serious investigation into the dangers associated with psychiatric drug “treatments,” considering the nation currently is in an epidemic of psychiatric drugging. Kelly Patricia O’Meara is an award-winning former investigative reporter for theWashington Times’ Insight Magazine, penning dozens of articles exposing the fraud of psychiatric diagnosis and the dangers of the psychiatric drugs—including her ground-breaking 1999 cover story, “Guns & Doses,” exposing the link between psychiatric drugs and acts of senseless violence. 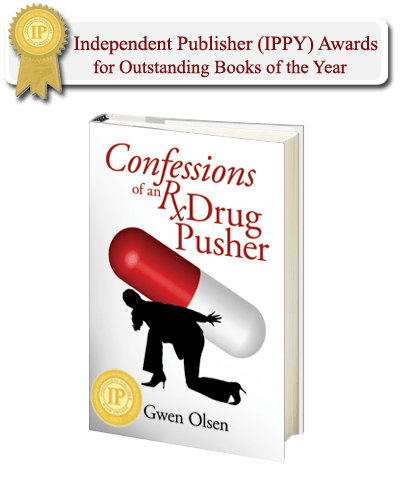 She is also the author of the highly acclaimed book, Psyched Out: How Psychiatry Sells Mental Illness and Pushes Pills that Kill. Prior to working as an investigative journalist, O’Meara spent sixteen years on Capitol Hill as a congressional staffer to four Members of Congress. She holds a B.S. in Political Science from the University of Maryland.